In case you are wondering why I am putting up a ton of posts in one day… well here’s the answer: A few months ago, I left my old server and switched back to WordPress. Unfortunately, in doing so, I lost all of my posts from 2014 and 2015 – what a mess!! The good thing is that I managed to archive the majority of them. The bad news – I have to manually type them all up again! 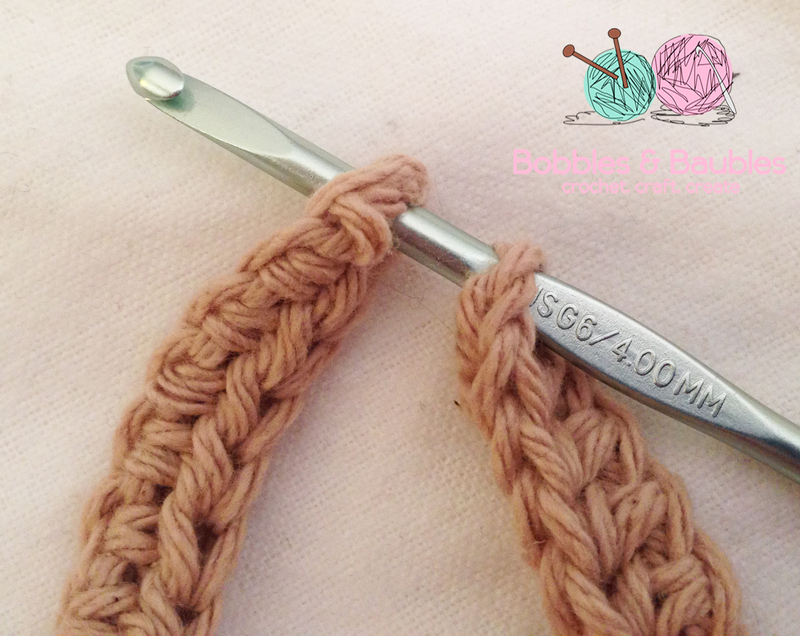 Join all with a single crochet. 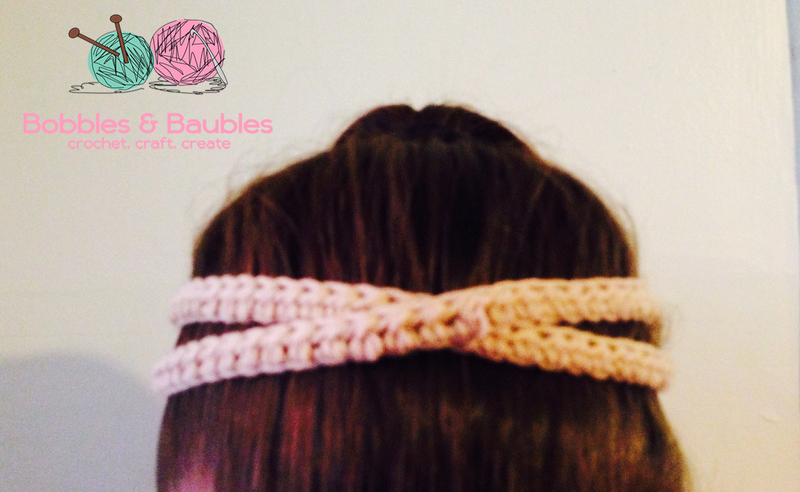 The elastic band will help make it stretchy and it’s sure to fit most head sizes. 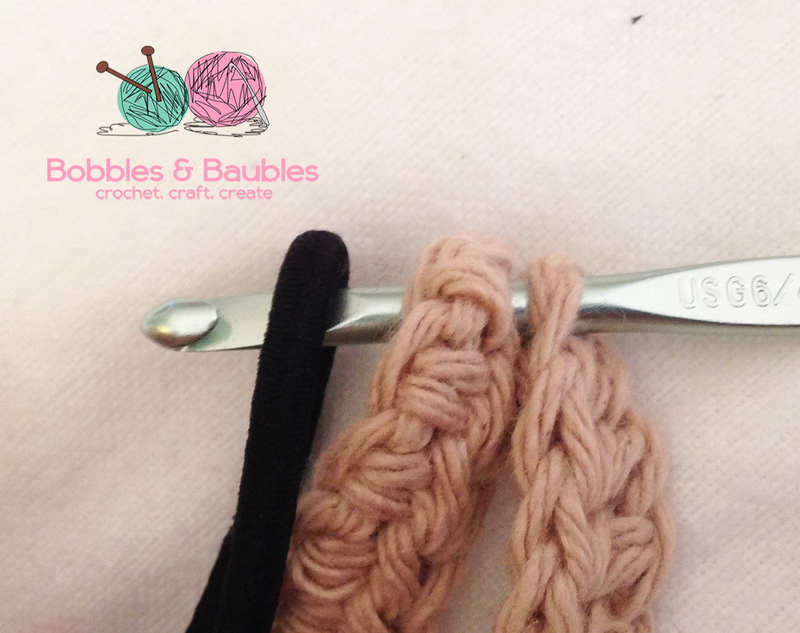 Here’s a tip: using cotton yarn is best because regular acrylic yarn will stretch out over time. Cotton yarn will help prevent this. That’s it for today.. Happy Hooking and stay tuned for the next freebie! I think I am doing something wrong with the elastic band at the end? I can’t get it to work.. Help please! 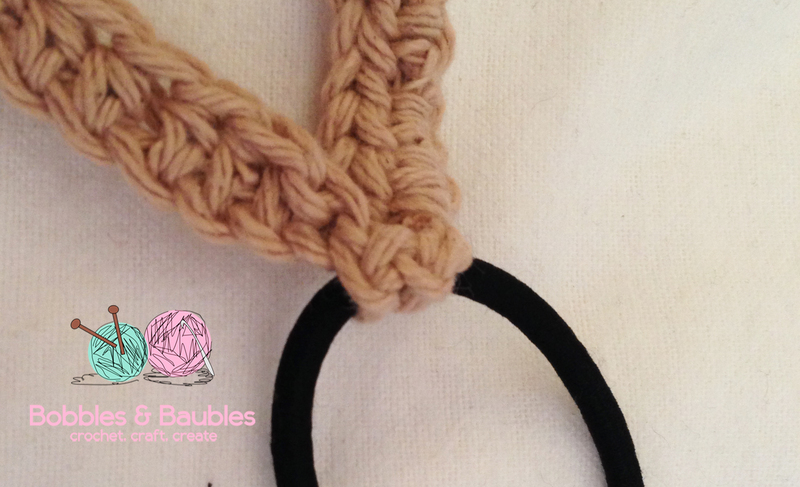 Insert hook through both ends and through the elastic band, yarn over and pull through all 3… do this a few times to make it more sturdy. Hope this helps! i cannot for the life of me to get the elastic band through both of them.. i tried many different ways but no idea.. What am i yarning over and pulling through? the elastic band? 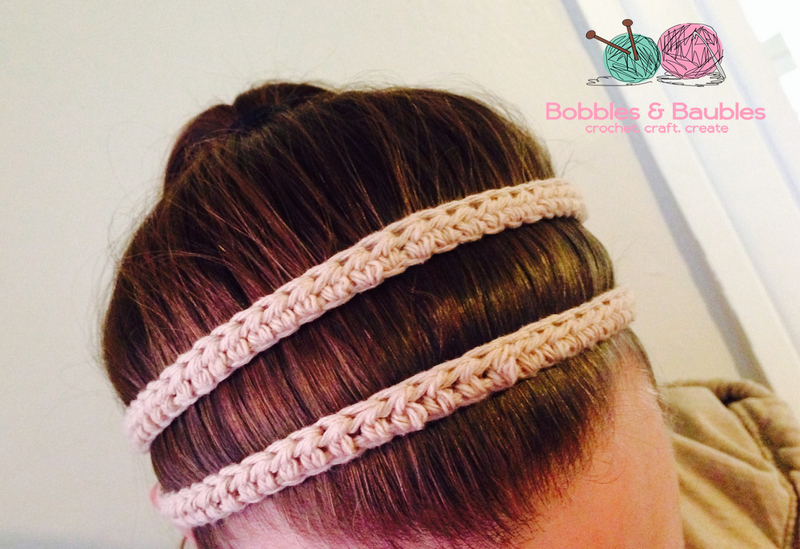 What are you yarning over and pulling thru the elastic band? 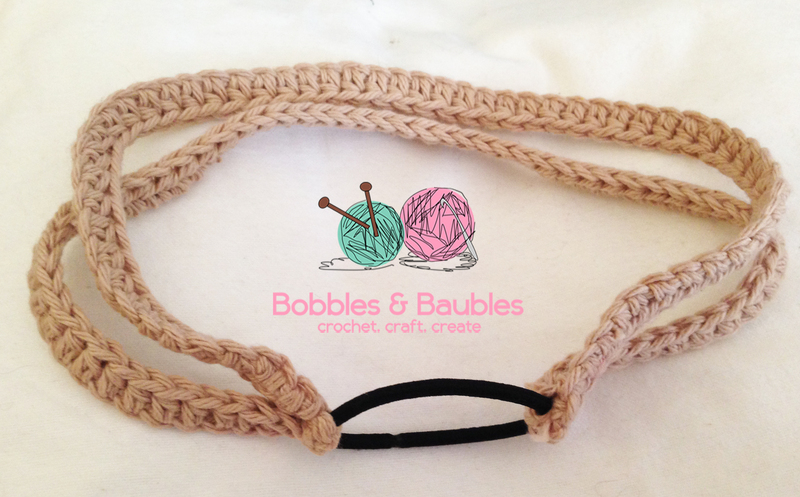 Crocheting the elastic band is really confusing. Is there a video we can watch on how to connect these?